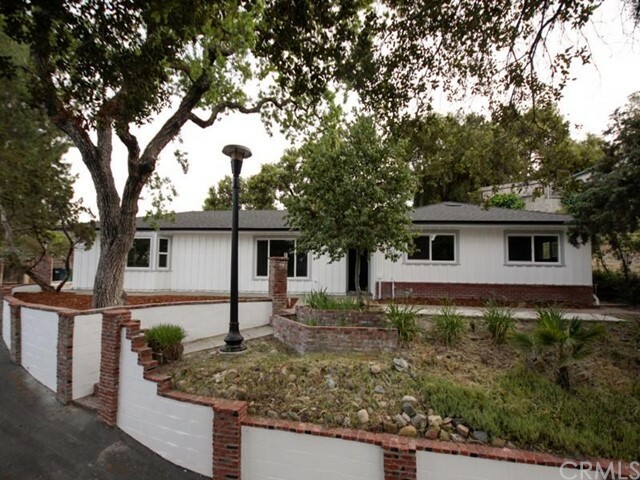 Welcome to 5490 fresno avenue! This beautiful home has recently been renovated and is ready for a new owner. 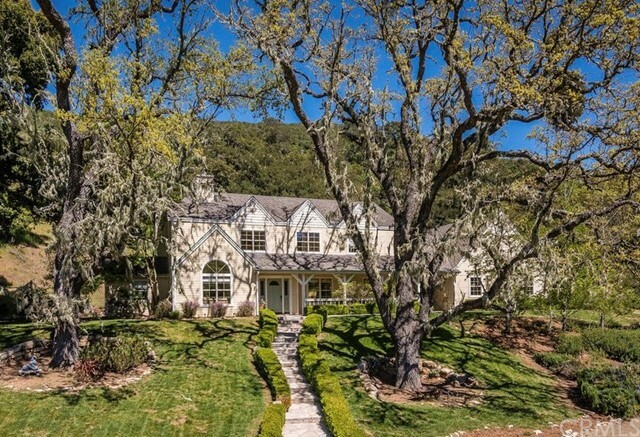 The home is situated on 1/2 acre lot that has mature oak trees, creating privacy while you are relaxing by your pool. There is also plenty of parking and a nice area for a garden. The interior of this home looks amazing and is very well laid out and has two master suites. Bring your clients to view this one of a kind home and see for yourself all the beauty it has to offer. 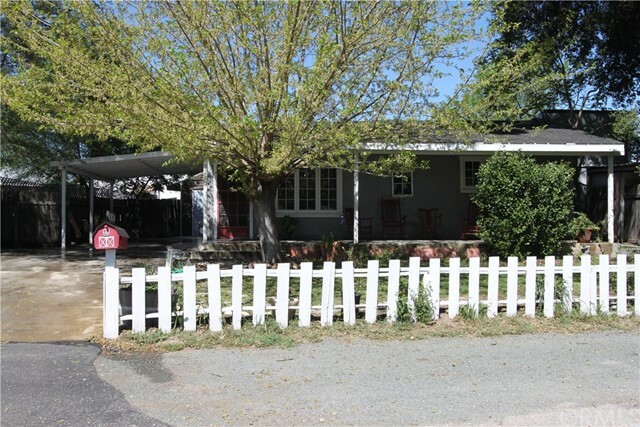 Affordable three bedroom, two bath home in atascadero is conveniently located near schools, youth center, sport field and restaurants. Over 1450 square feet of living space with an attached two car garage. Master bedroom has vaulted ceiling, private bath, two closets and sliding glass door to rear patio. The large living room also features a vaulted ceiling and sliding glass doors to the patio and is open to the dining room. No carpet in this house. Laminate flooring with tile in the bath rooms. Rear yard has built-in bbq on the patio and a tremendous view up the hill by the horse shoe pit. 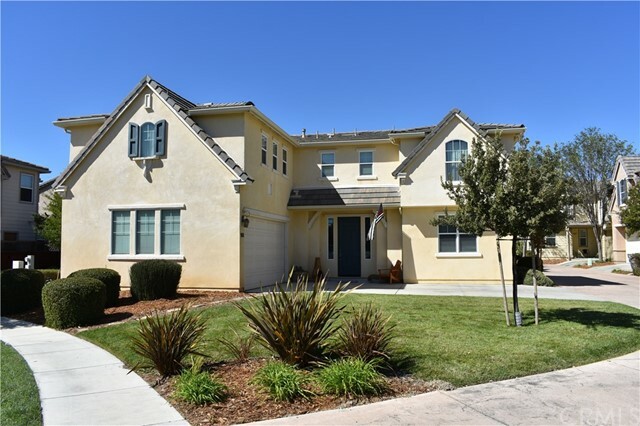 Utilities include natural gas, atascadero mutual water, sewer and cable tv available. Home has forced air gas heating and central air conditioning plus ceiling fans in master bedroom and living room. Refrigerator, washer and dryer stay. Don't wait too long to make your appointment, this will sell fast! 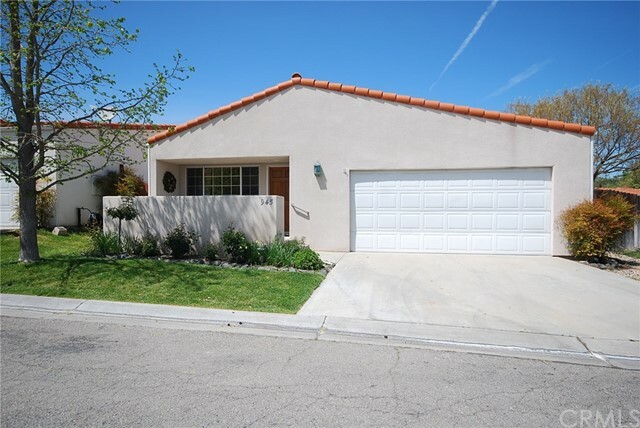 Incredible opportunity to own this single level, turn-key, vista dorado home. This 4 bedroom, 2. 5 bath home features an open concept floor plan, gorgeous wood floors, high ceilings and large windows. Well appointed kitchen has granite counter-tops, large island and breakfast bar, with plenty of storage. Backyard with covered patio, low maintenance landscaping and dog run, make it easy to enjoy year-round outdoor living. Make use of the neighborhood walking trails and appreciate the easy access to highway 101. Single owner means this home has been lightly lived in and feels like a brand new home. Call for a private tour today! Wonderful family home located in the dove creek development. Offering 1832sq. Ft. Of living space with a nice bright open kitchen, stainless steel appliances, kitchen island, gas fireplace in the living room, upstairs has bonus room/area that could be used for an office, library or game area for kids, a nice sized master suite and a great low maintenance backyard for entertaining. The bonus is this home is situated on a corner lot which has one of the bigger driveways in the development and is located directly across from the neighborhood park. It's also close to the downtown and other service amenities. Light and bright interior with clearstory windows, 2 sets of 8 ft wide glass sliders and a skylight in the kitchen allowing natural light to fill the living spaces. Soaring ceilings in living room, dining, kitchen and bedrooms provide added dimension to the rooms. This beautifully maintained home features central heating, air conditioning, ceiling fans and dual pane windows for energy conservation. Extend your living space outside on the spacious, covered deck, a huge highlight of this special property. Enjoy outdoor dining and scenic views of the easterly hillsides and glorious morning sunsets from the extensive deck. The backyard features easy care landscape and privacy fencing. The two car garage features sturdy built-in shelving, a workbench, cabinets and automatic roll up garage door. Pedestrian doors lead from the garage to the home interior and also to the covered deck. This affordable home is located in patria village and is a desirable end unit, hence the scenic views! View visual tour with more photos and details, including room sizes! Tract 3104. The annex residential. *approved 6 lot residential subdivision *offsite improvement plans are in the city (working on permits). *flat east build topography. *attractive california colonial home plans. *lots average 10,000 +/- square feet. *see "other documents" for a copy of the approved plans. Great location! Single level updated 3 bedrooms 2 bath home. Close to schools, library, theater, coffee shops, and downtown events. The kitchen has been modernized with new appliances, live-wood countertops, and a farmhouse sink. Light fixtures have been updated throughout, and newer carpet less than a year old. The bonus room now master bedroom was remodeled in 2016 with tongue & groove cedar ceiling, french doors walk-in closet, with barn door, wood burning stove, wood flooring, and new master bath including large shower & private toilet area. Various additions to the home features, large shed, workshop, office and rv hook-up with its own septic. The detached laundry area is big enough for more storage and space for projects. Huge front porch for private conversations, or to sit and enjoy the landscape. Back yard has several fruit trees(cherry, peach, apricot), returning herbs, berries, and artichokes, 10 different colors of iris that bloom every spring & late summer. Open space in the backyard has extra parking and a chicken coop. Much more to this home. Feels like country living! Don't wait to make an appointment today! 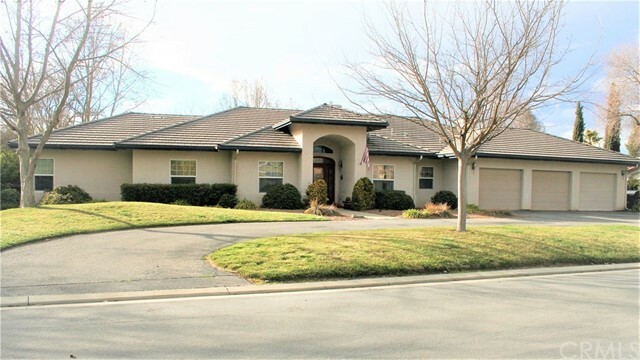 Beautifully appointed single level home in the heart of atascadero! 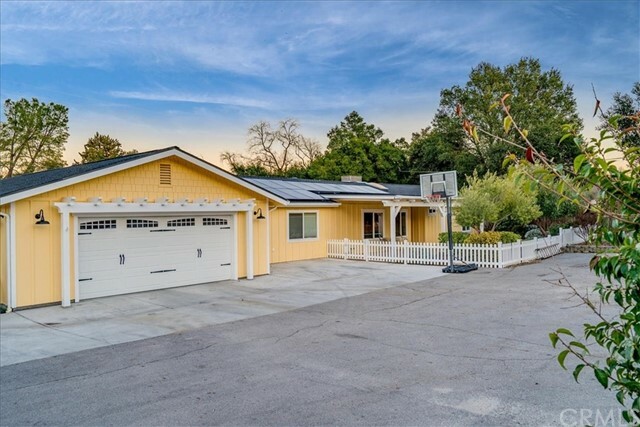 This property is located on the westside, but close enough to the 101 to make commuting a breeze! The home features 4 bedrooms and 2 full baths w/an approximately 300 square foot guest quarters with 3/4 bath and its own private back door entry! From the moment you step foot in the door, you feel the warmth and comfort of the inviting open, floor plan. The kitchen is at the center & a gathering place w/island that opens up to the living room + window looking out to the pool and outdoor kitchen. Down one wing is the master suite and 2 bedrooms w/remodeled full bath. Down the other wing is a large family room w/built-in cabinetry, it's own ductless heat/air system, laundry room, and 4th bedroom or office space. This property benefits from solar, that/s owned free and clear + a new roof & tons of upgrades within the last few years! The outdoors is your own private oasis including solar-heated pool w/waterfalls, spa, & sound system controlled by your phone. The full surround sound also extends to both the living & family rooms. There's also a pergola with outdoor kitchen & grill, griddle, large island for those backyard parties, and artificial turf (both front & back) for low maintenance. Additionally, there is also a fenced in yard perfect for your pups, detached shop, rv parking, and a shed for storage. 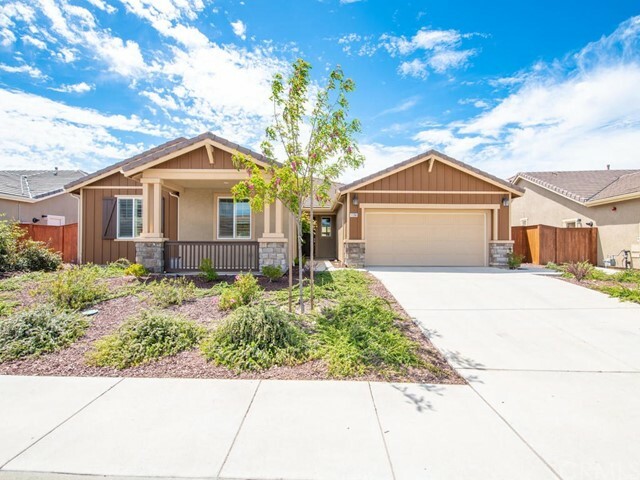 This property is loaded with upgrades that can only truly be appreciated in person, your forever home awaits!